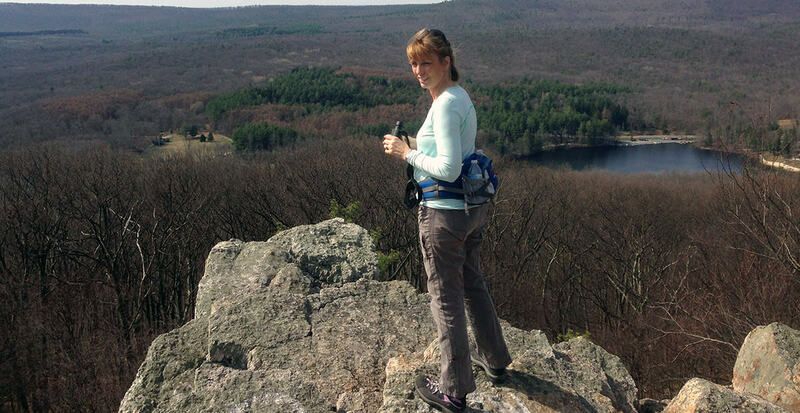 Kick off your year right with a First Day Hike, being held in 23 Pennsylvania state parks on New Year’s Day. 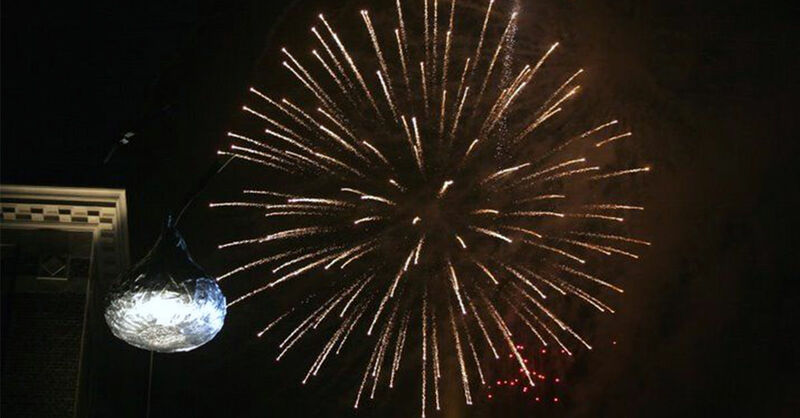 From bologna, to pickles, to candy, to a life-sized beaver — here’s a quick list of family-friendly New Year’s Eve events being held in Pennsylvania. 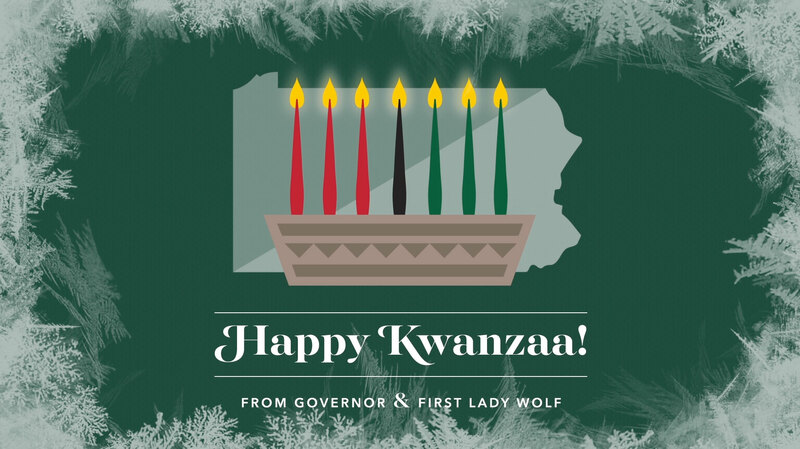 Harrisburg, PA – Today, Governor Wolf delivered the following Kwanzaa message. 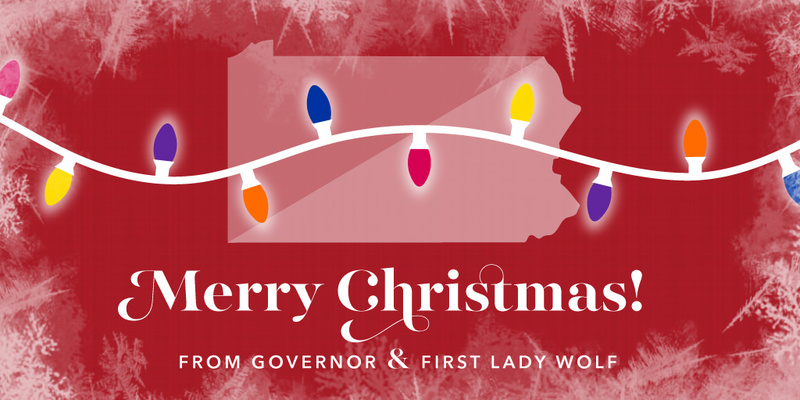 On behalf of the Governor’s office and the Wolf family, Governor Wolf wishes all Pennsylvanians a very Merry Christmas. 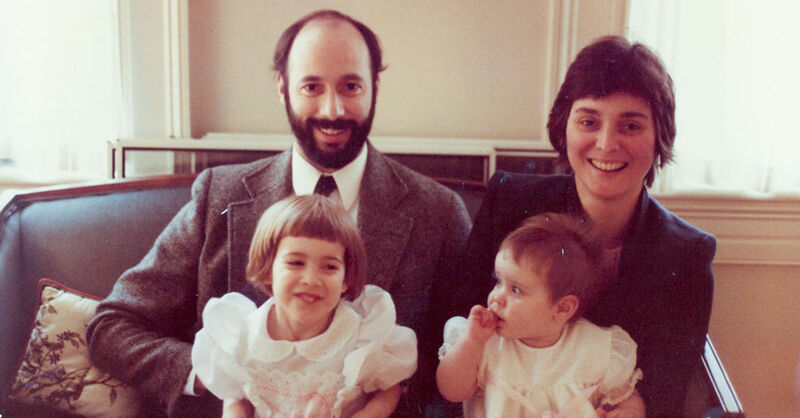 First Lady Frances Wolf shares the Christmas traditions of the Wolf-Donnelly family.